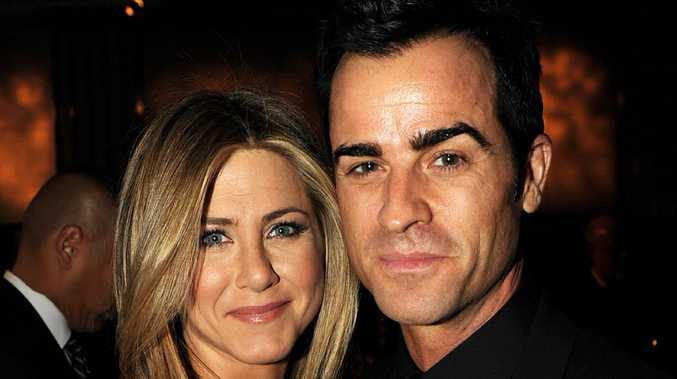 Jennifer Aniston has revealed that she needed regular therapy sessions to get over her split from second husband Justin Theroux. 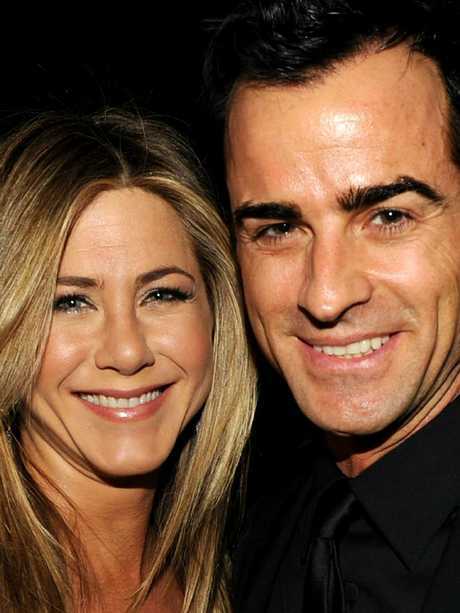 The 49-year-old, who split from Theroux, 47, in February after less than three years of marriage, told Us Weekly, that she was being careful to "take care of herself" after the split. "It takes a lot of therapy but you do absolutely get over it," she said. A source close to the star told the magazine that she is "very comfortable where she is" in life right now. "She's doing her thing exactly the way she wants to do it and really enjoying life," the insider said, noting that Aniston "believes that whatever her path is, it will present itself the way it should." The former Friends star denied reports back in August that she wasn't devastated by the split. "First, with all due respect, I'm not heartbroken. And second, those are reckless assumptions," she told InStyle. "No one knows what's going on behind closed doors. No one considers how sensitive that might be for my partner and me. They don't know what I've been through medically or emotionally." 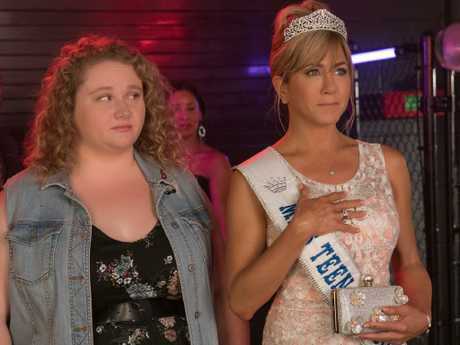 Aniston will be seen next in the movie Dumpin' in which she plays a mother obsessed with beauty who ignores her daughter. She said it was easy to relate to the character because her own mother, Nancy Dow, was a former beauty queen who made her feel ugly. "She was very critical of me. Because she was a model, she was gorgeous, stunning, I wasn't - I never was," she told The Hollywood Reporter. "I honestly still don't think of myself in that sort of light, which is fine. She was also very unforgiving. She would hold grudges that I just found so petty." 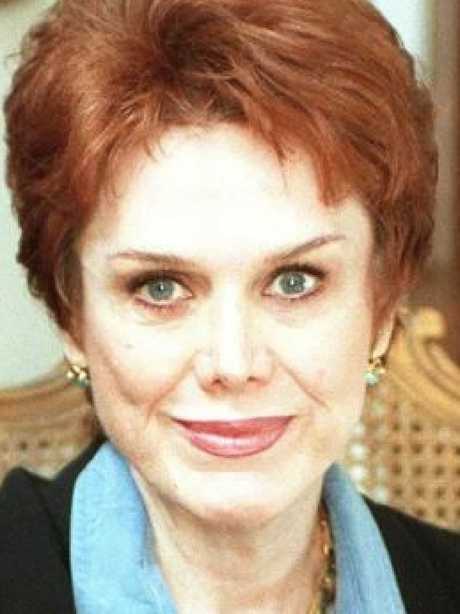 The pair fell out in 1996 when she spoke to TV show Hard Copy about her daughter. Then in 1999, she wrote the booked From Mother and Daughter to Friends: A Memoir. It was written against the Aniston's wishes, and their rift widened. 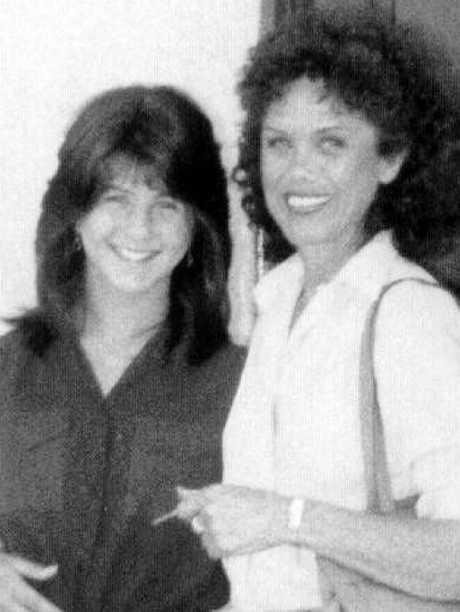 Dow passed away in May at age 79 and reportedly left her star daughter out of her will despite Aniston paying most of her medical bills in the final years of her life since her stroke in 2011.